It’s that time of year when it starts to get too warm for bolero’s over your party dress, but too cold not to have a little something on your shoulders. 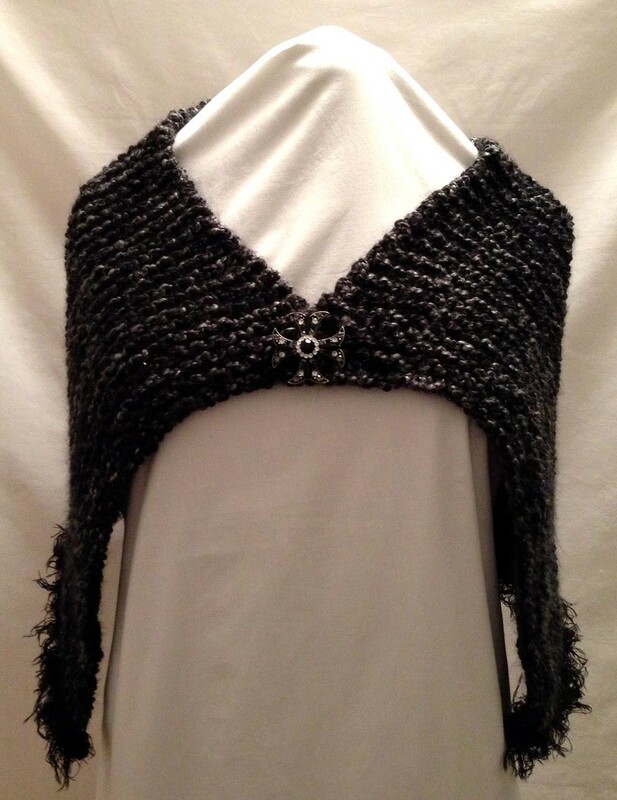 This capelet is the answer to your party girl problems! With a little fur at the hem and a gorgeous vintage brooch as the clasp, you’ll be on trend at any after five this spring season! 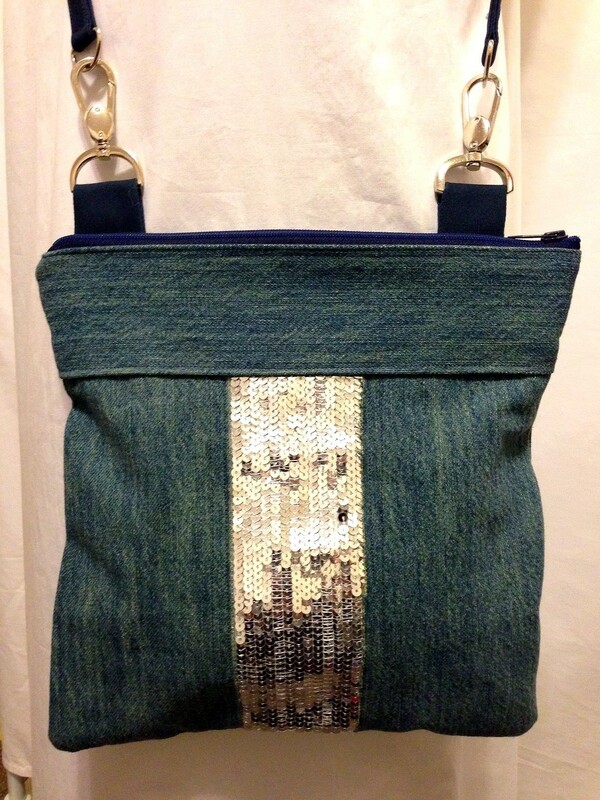 This is the perfect bag to bring a little sparkle to your every day! Here at Arm Candy we believe sequins can solve almost any problem, so dress up your casual wear with this little cross body! Every girl needs a little boho hobo bag in her life. 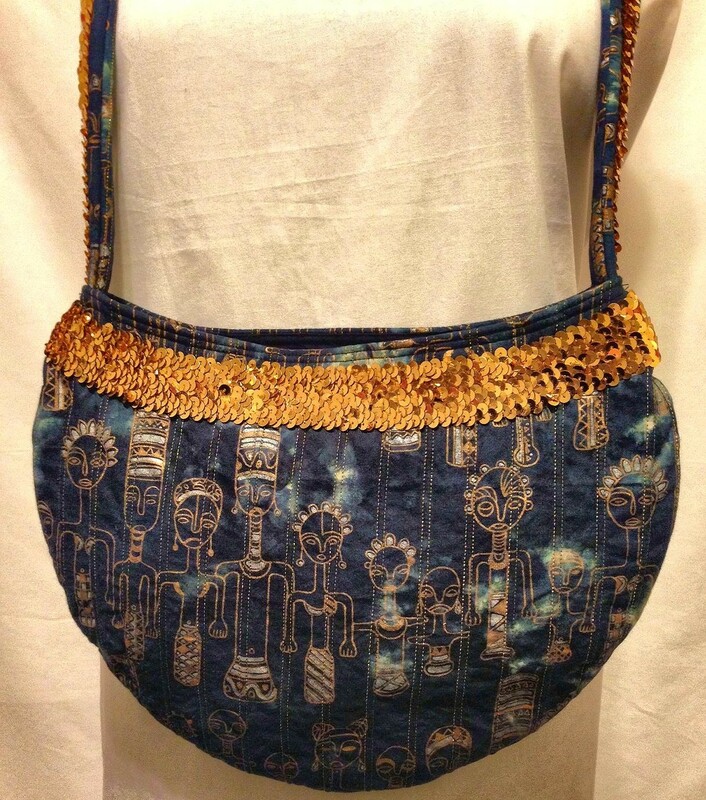 This denim based wonder with African inspired gold figures is a great carry-all for every day! 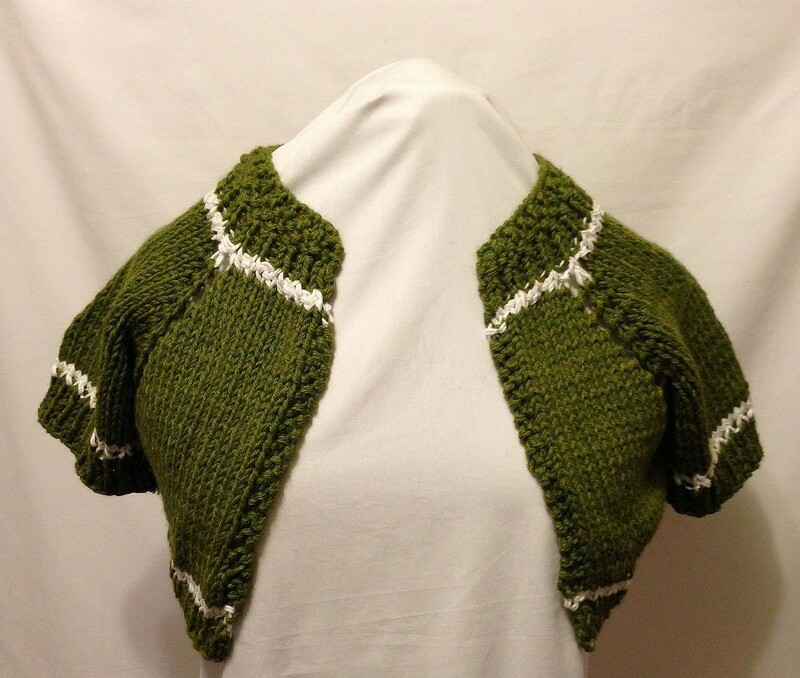 This spring colored shrug is the perfect addition to your transitional spring wardrobe. Light enough to be worn into mid summer but warm enough to take the chill off this will be a lovely statement piece in your closet for years to come! I’m so excited!!! I just purchased my very 1st, one of a kind, Arm Candy handbag!!! 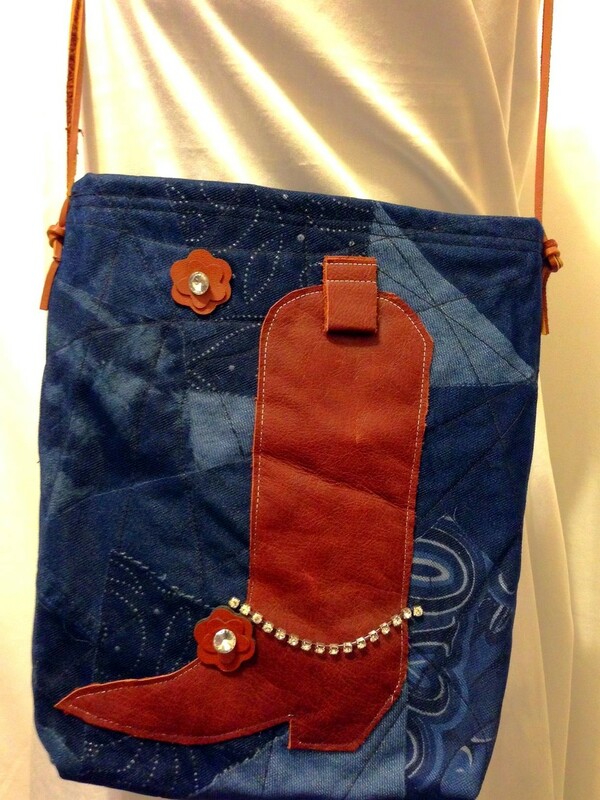 The Boot Scootin’ Boogie Bag! I absolutely love it!!! Not only is it unique in design, but the Expert Craftmanship is beyond compare!!! I created an outfit -totally- around my Arm Candy bag !!! So looking forward to acquiring more pieces from this Inspired Designer!! !